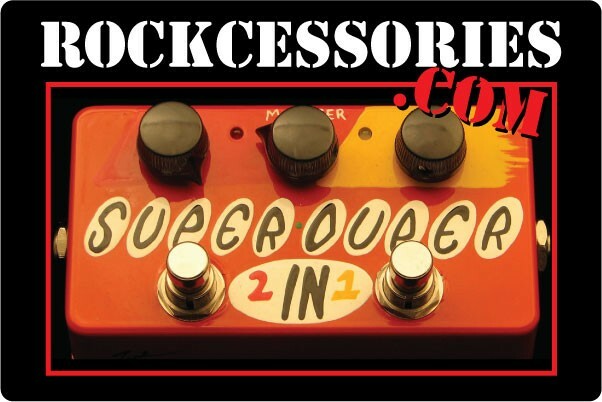 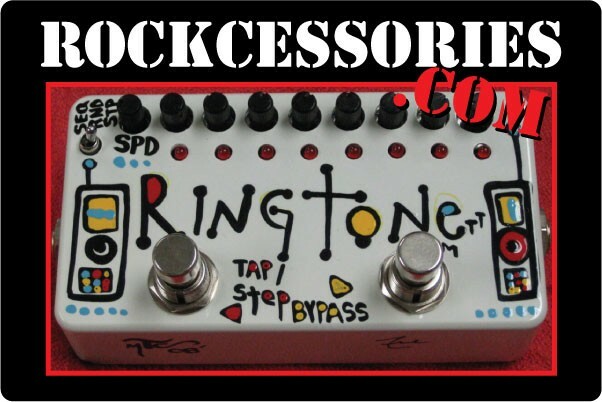 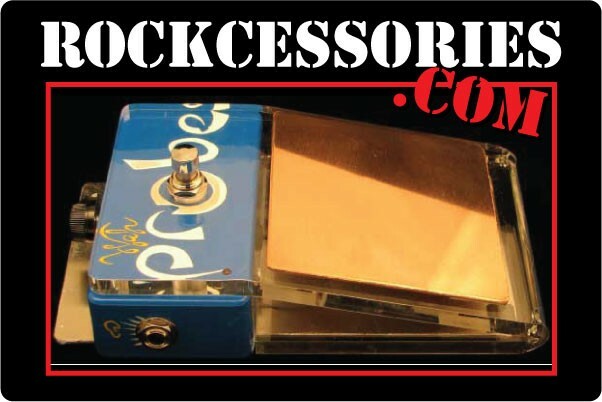 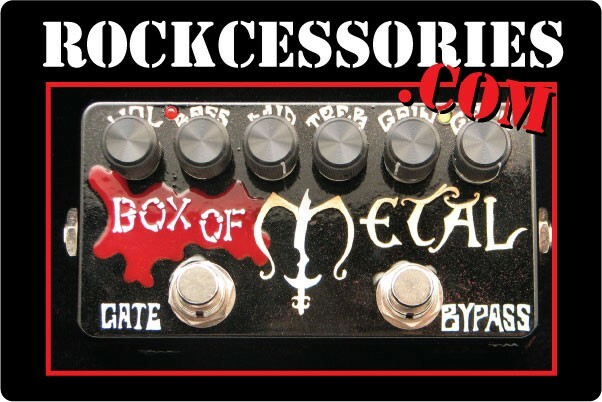 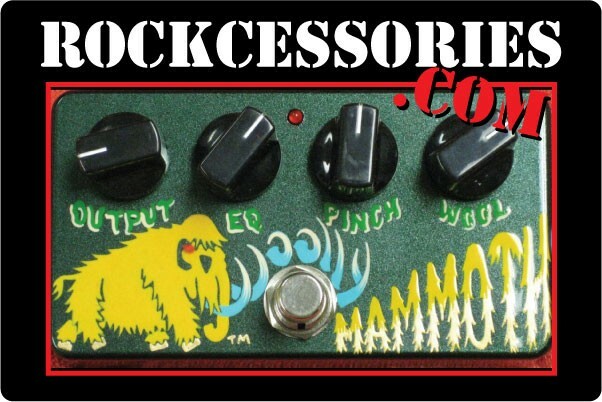 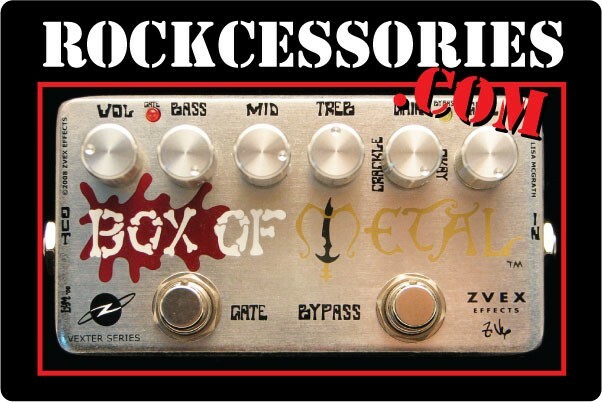 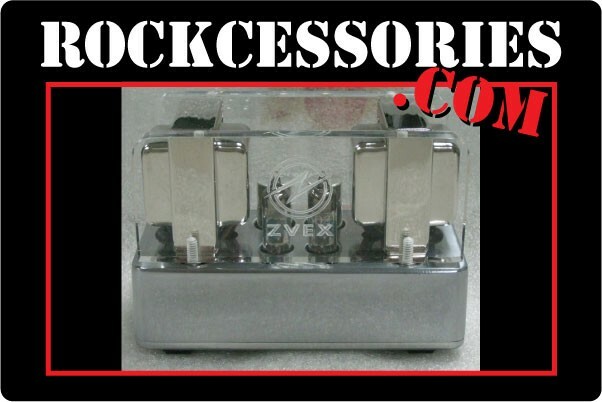 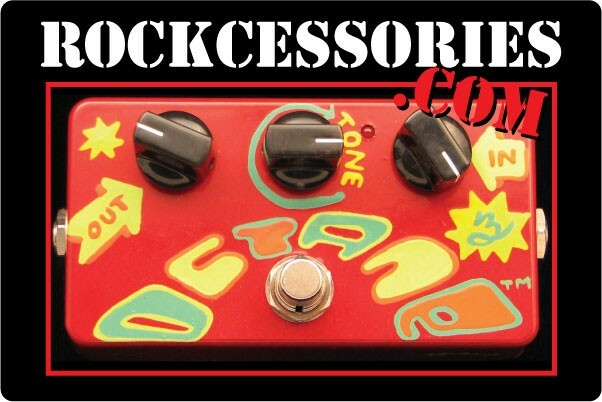 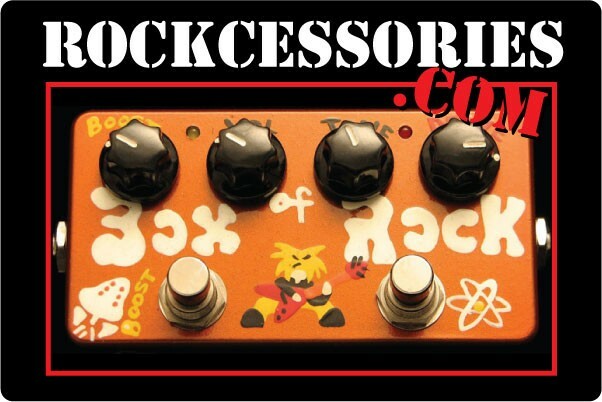 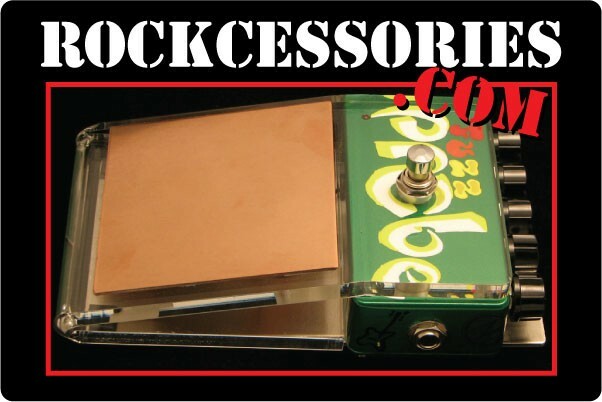 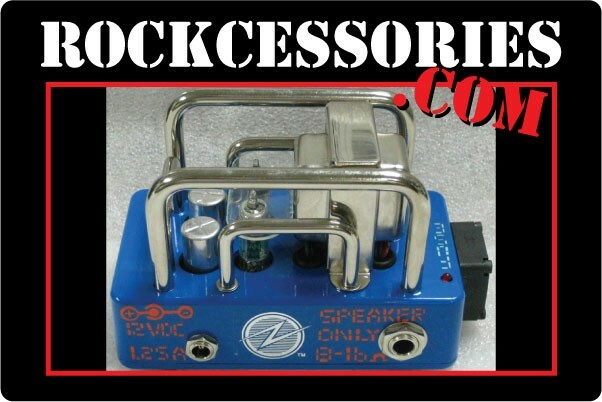 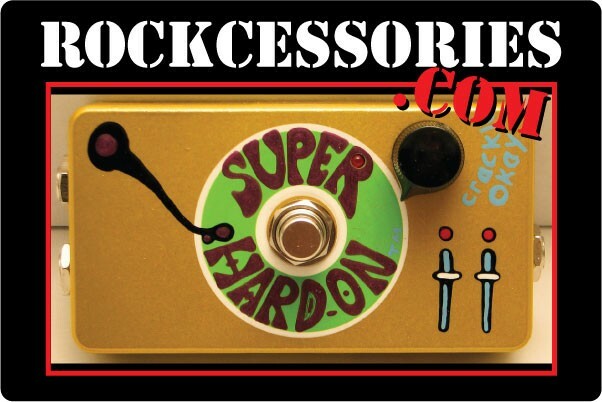 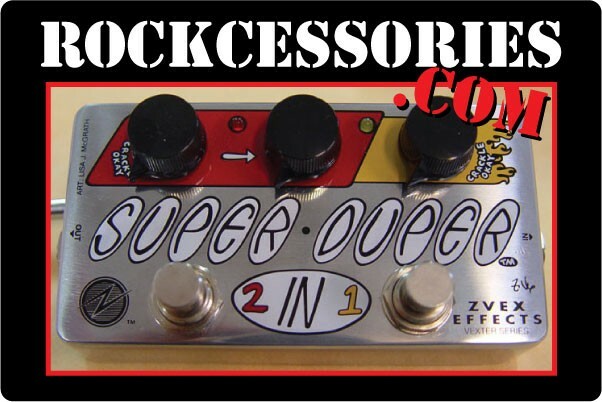 Rockcessories.com site is currently undergoing reconstruction. 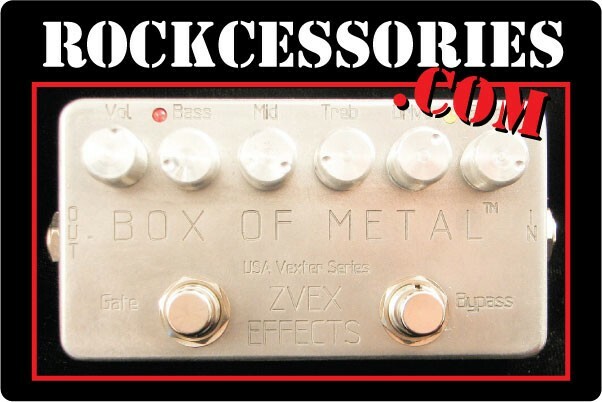 We’ll be back with an all new and mobile-friendly site in the near future. 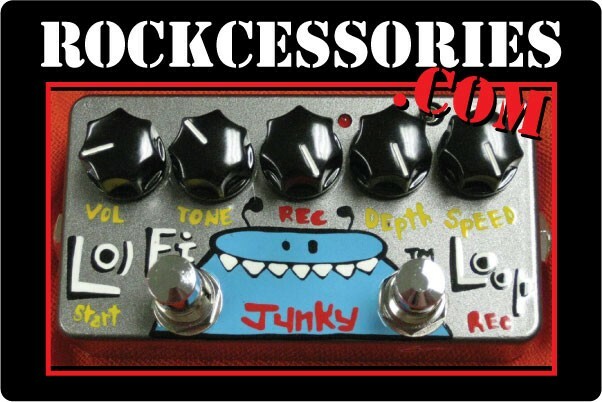 But for now all of our items are available in our Ebay and Reverb stores. 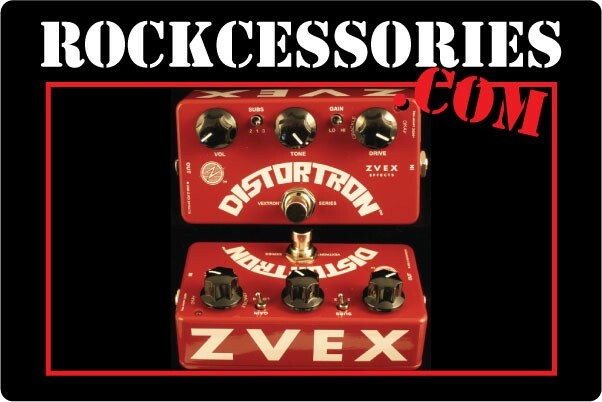 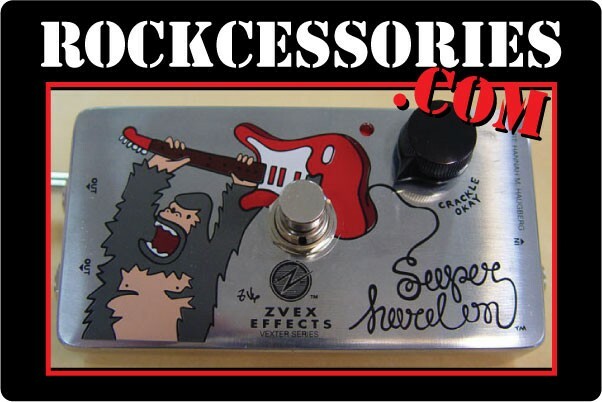 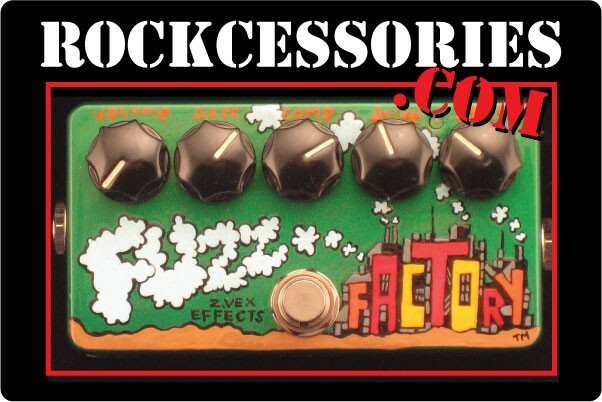 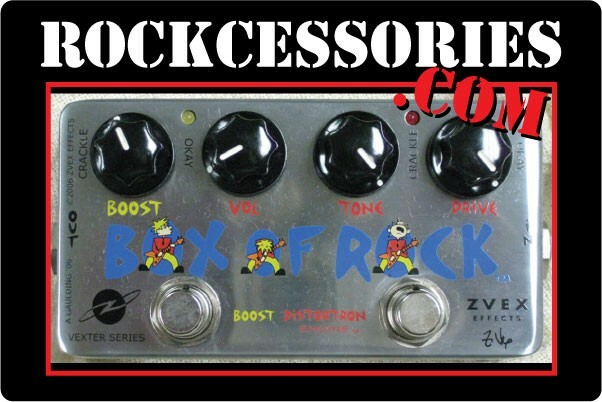 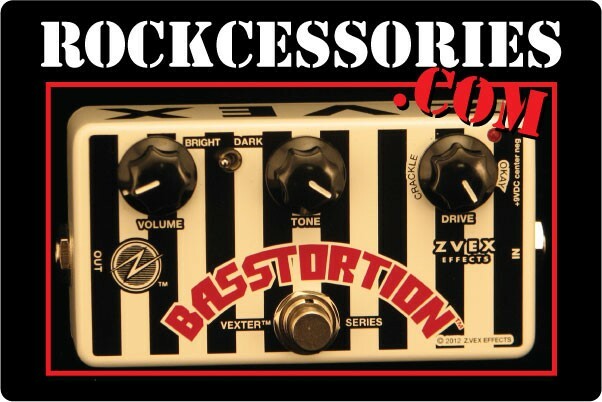 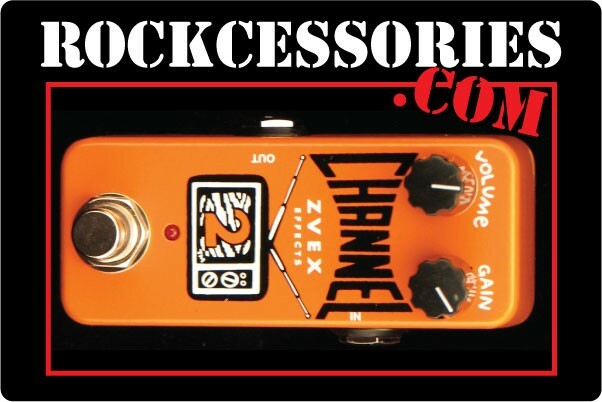 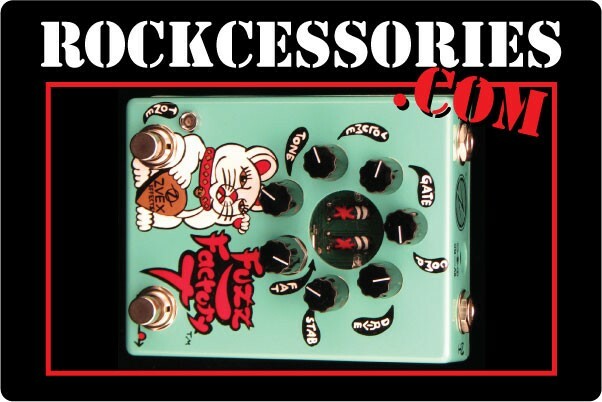 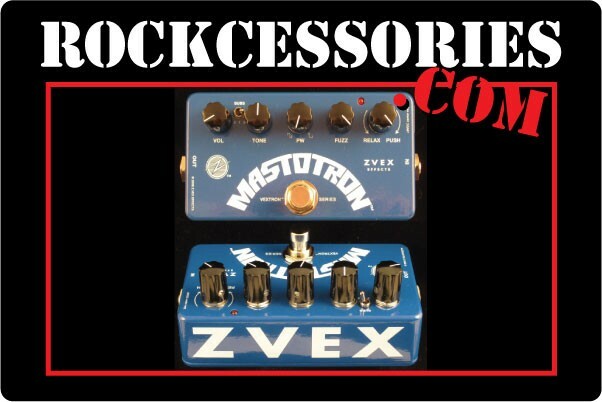 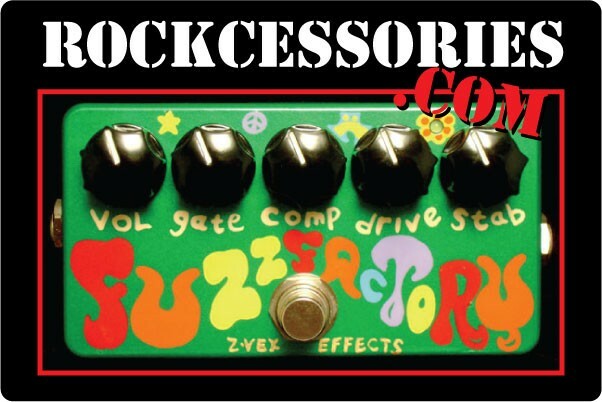 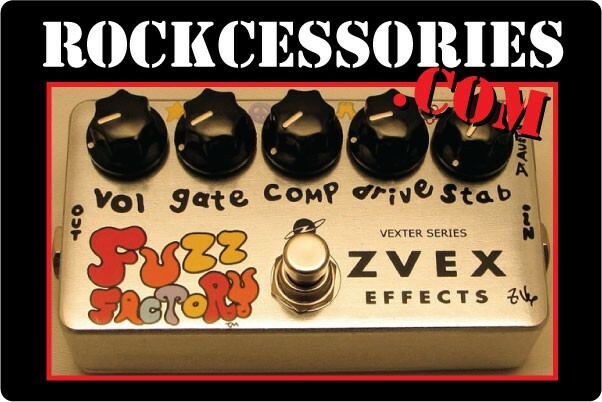 We still stock all Z.Vex Effects items and are the only official factory Scratch & Dent dealer!